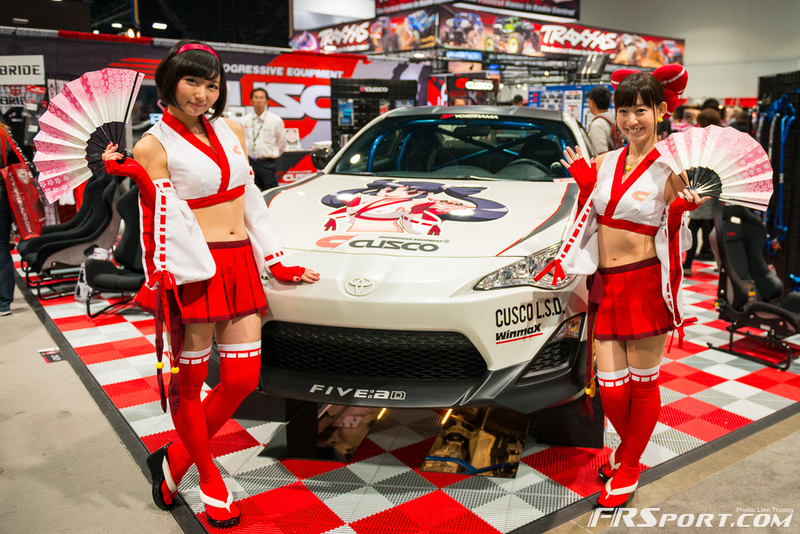 One of the biggest things noticeable at this year’s SEMA was the decrease in show models. We don’t know why the trend continues to diminish the presence of these lovely ladies who add a certain positive quality to the event. Nonetheless we managed to scope out these beautiful ladies and wanted to share the best portraits of them. 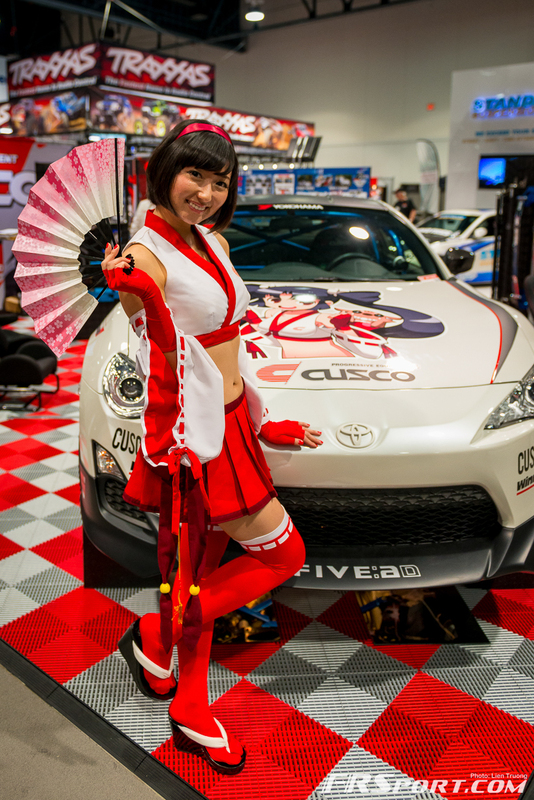 We happily kick off our SEMA Coverage with the best of the 2013 SEMA Sow Models, enjoy the images by clicking on the button below!